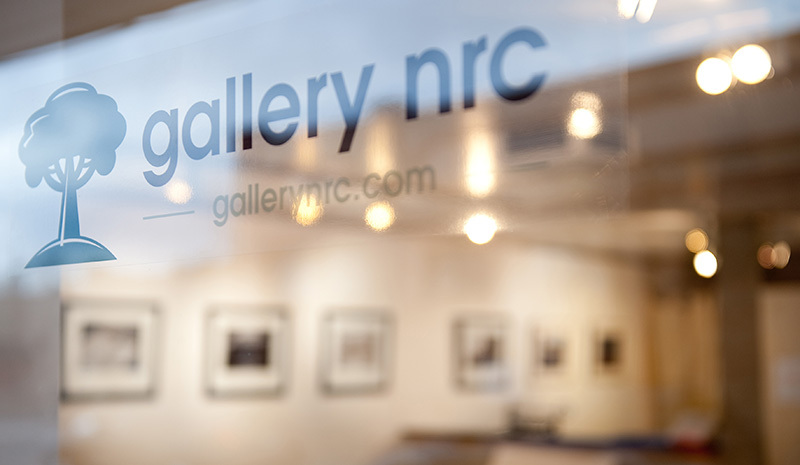 No foolin’ around, this month gallery nrc is celebrating its second anniversary in Northwest Denver. You will want to stop by and check out the new look of the gallery on First Friday or during the month of April. During the course of the past year we have worked with some great photographers and others who have helped the gallery grow once again. With so many people helping out we decided to ask a few of these individuals to show their work at the gallery this month. The anniversary show features the photographic work of Nat Coalson, Hannah Cohen, Jessica Juriga, Aleksei Saunders, Ted Stark and Neil Corman. The anniversary exhibition runs from April 1, 2011 – April 23, 2011.